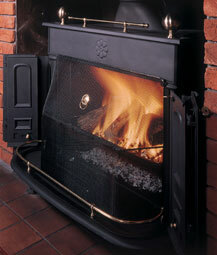 Timber Fire & Stone Ltd (TFS Wood Stoves) was established in 1998 by Managing Director Ian Simpson. Ian started as a fireplace fitter and worked for some of the most prestigious fireplace companies in London specialising in stone mantelpieces. We opened our first shop in Midhurst selling just fireplaces but as interest in wood burners increased we diversified and now our business is predominantly wood burners! We offer the complete wood stove installation service from the initial home survey with help and advice on choosing your wood stove, preparation of the chamber and chimney and any associated building works followed with the final HETAS certification and sign-off. Our main showroom is in Chobham High Street and we have recently purchased a light industrial unit in Liss, Hampshire to house our ever expanding stock. We will be opening a showroom in the Liss premises in the summer of 2016. In 2008 a long standing colleague of ours based in Cambridge joined our team and opened an unmanned display unit at the Scotsdale Garden Centre in Horningsea. We are one of the largest Contura dealers in the South of England and have recently been offered a premier dealership with Charnwood whose beautiful stoves will complement our already extensive range from Stovax, Gazco, Dovre, Dru, Clearview, Jotul, Hwam, Nestor Martin, Franco Belge, Rika, and Wiking. We’ve been in the business a long time and have built up a very respectable reputation all over East Hampshire, West Sussex and Surrey and we are seeing our business go from strength to strength. Ian has spent many years installing fireplaces and wood-burners and his extensive experience is evident when he is discussing wood-burners, flues and fireplaces with customers – there’s no flue or chimney problem that Ian hasn’t come across before! With TFS you can be assured of a competitive price and a competent and experienced service. 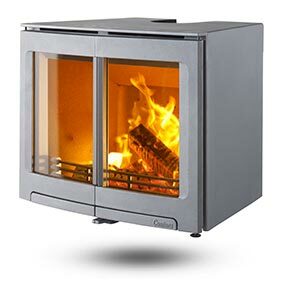 Extensive experience, we have installed thousands of wood burners in all types of properties. Free no obligation home survey with impartial advice and help on choosing your stove. We’re a one stop shop! 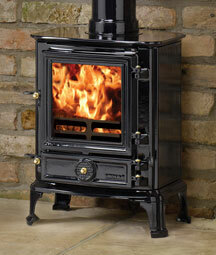 We supply the stove, liner and do all the necessary preparation work needed to install the wood burner. We only use the very best chimney liners and flue products made from high grade stainless steel with 15 year guarantees. We offer our customers an annual sweeping and servicing so you can rely on us to look after your stove long after it’s been installed. Fully insured and HETAS certified – our safety record is second to none. Our main showroom in Chobham has a large range of stoves on display with friendly and experienced staff who are able to give you lots of help and advice. Other outlets in Portsmouth, Farnham and Cambridge. We supply, install and maintain all major brands of wood burners. 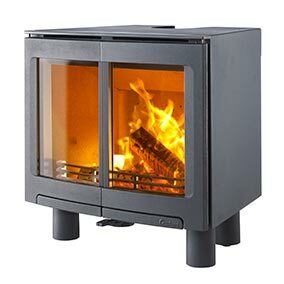 - A wealth of experience dedicated to ensuring that all your questions are answered and you get the right wood burner for your needs.